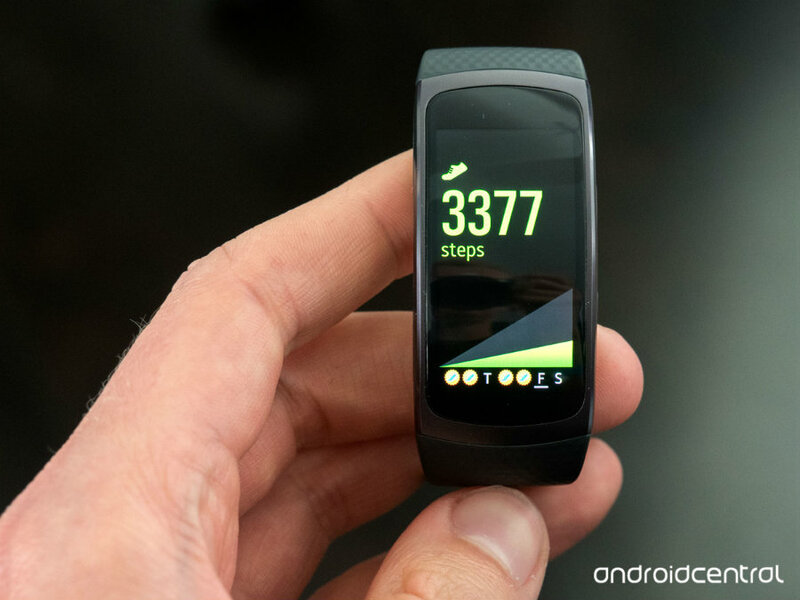 Technology giant Samsung has announced its new fitness wristband called Gear Fit2. The fitness tracker innovation includes an installed GPS that works without a smartphone, sleep tracking, and several features for exercise lovers. The wristband works without the need of carrying a smartphone. Users will be able to establish their running route thanks to the built-in GPS while tracking their speed, distance, and steps. As most wristbands do, the Gear Fit2 includes a heart rate monitor. The device has three different tracking modes that include cycling, running, and elliptical, which help users track their exercise advances such as time, pace, speed, and route. The Gear Fit2 comes with a vertical screen for a more comfortable use. Android users will be able to sync their smartphone, music, and workout data to the wristband, yet iPhone users will not be able to sync any of these characteristics when owning the fit wristband. Samsung’s Gear Fit2 performs in many ways as most fitness trackers do, yet some of its features outstand other wristbands in the market. The device comes with the ability to reply messages, something that is most common on smartwatches such as Apple’s Watch and the Microsoft Band 2. Different designs can be chosen by the user to display on their vertical screen. The wristband comes in two sizes: the small band, which has 51.2 mm long and 24.5 mm in length, and the large one that is 155 mm long and 210 mm length, with a light weight for a comfortable exercise. The device is available for $175, It comes in three colors: black, blue, and pink, and has a RAM memory of 512 MB with 4GB of storage. It is believed that the device is IP68 certified which means users can submerge the device underwater. The Gear Fit2 will be available starting June 10 and shipments will begin a week after the device is launched. Samsung is also expected to launch this year its Gear IconX earbuds that will be able to track exercise and heart rate apart from playing music. The cost rounds the $200. There are several brands in the fitness tracker market. Most recently, Xiaomi presented its Mi Band 2 wristband that has an oval 0.42-inch display screen with a battery marketed as 20 days long. Xiaomi’s wristband is currently on the market for $25 and allows users to step count, measure the number of burned calories, time exercise, and measure their heart rate, all connected to their smartphone with a 4.0 Bluetooth. The device is available in a variety of colors that include orange, blue, green and black and is IP67 certified, so it can resist water. It also tracks the user’s sleep schedule and has a feature that program a vibration as an alert for sedentary behavior. Xiaomi’s Mi Band 2 is able to unlock the user’s smartphone with an ID feature and it announces when a message or call is being received on the phone.